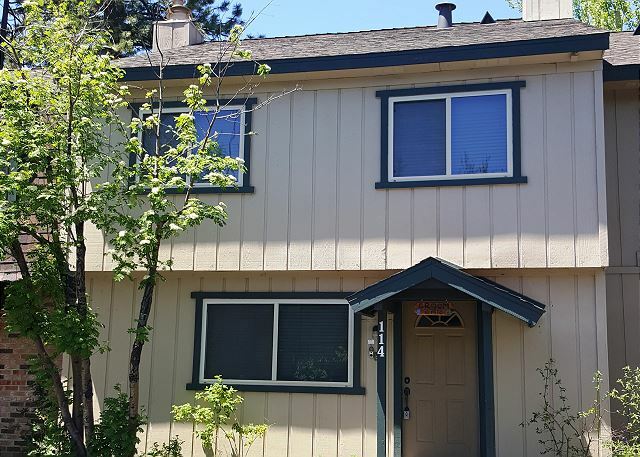 Three bedroom end unit condo, newly remodeled kitchen. 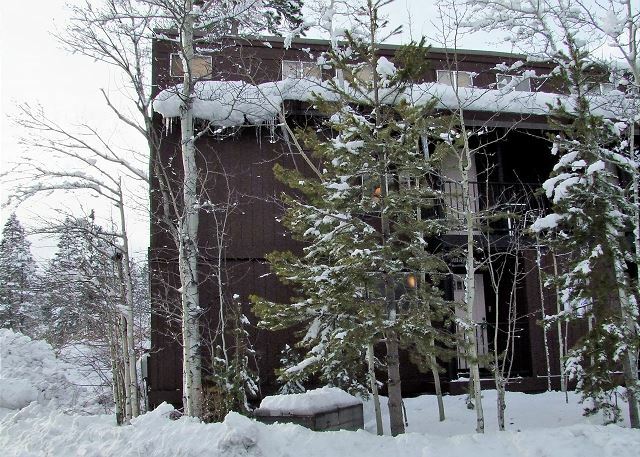 3BR/loft/2BA 3 story condo, ladder to the loft, fireplace, sauna within the clubhouse. 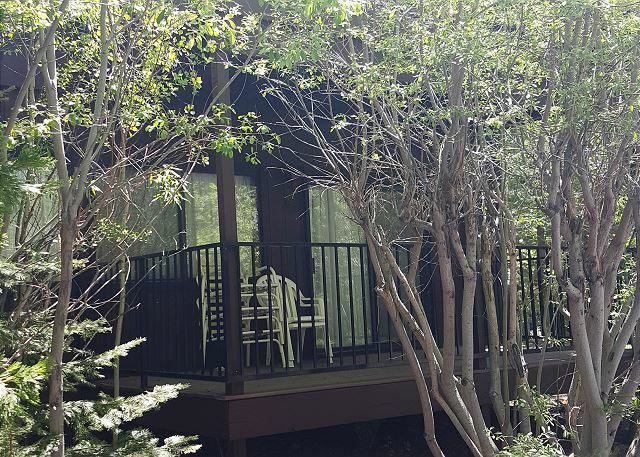 Located in a beautifully landscaped condo complex with many extra amenities, this 3 bedroom 1.5 bathroom home has sleeping accommodations for up to 6. 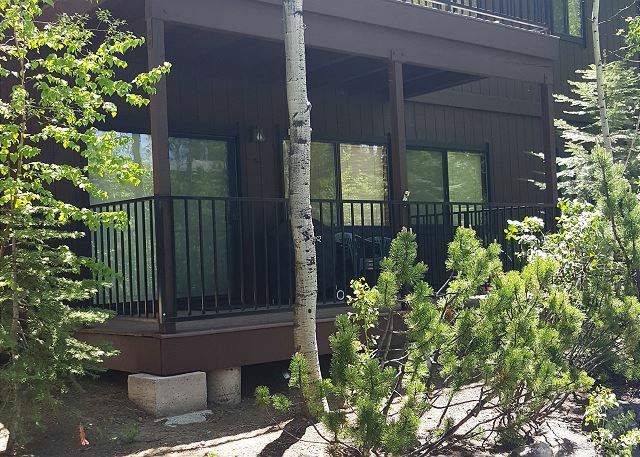 This 3BR/2.5BA condo is on an end unit. Close to the entrance of the development. The unit is clean and comfy! 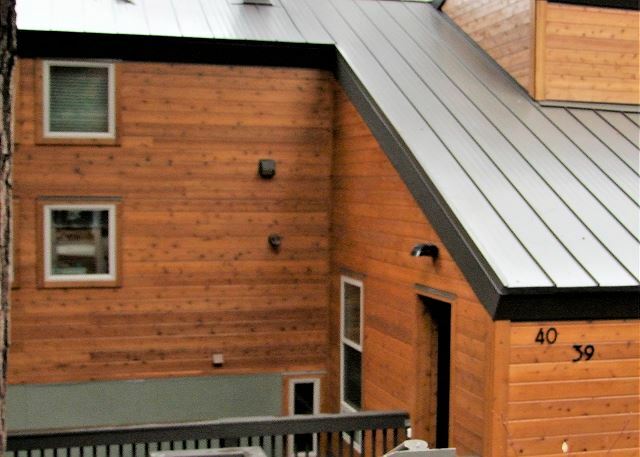 3BR/2BA all one level unit, bottom floor unit, fireplace, community hot tub available within the development. 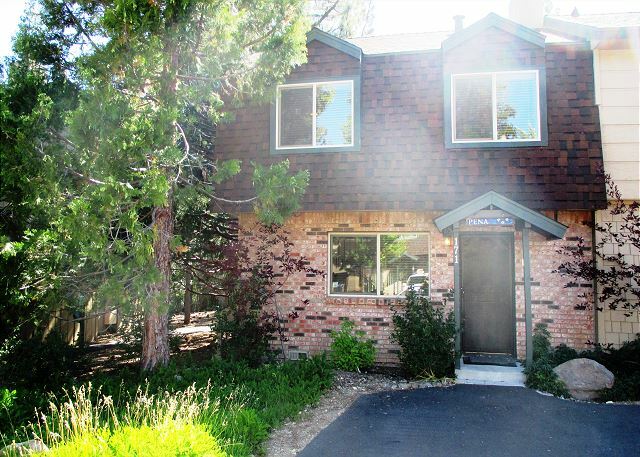 This is a nice upgraded 3 BR/2.5BA unit in Lake Forest Glen. 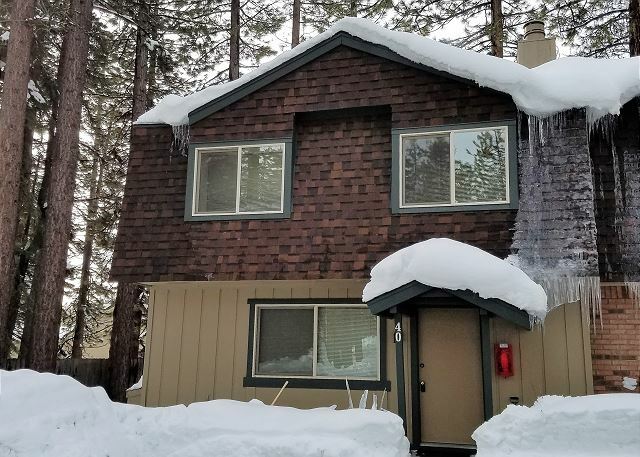 This 3 bedroom, 2 bath condo is close to Tahoe City and has wonderful amenities! Pool, private beach and tennis courts for the summer guests. 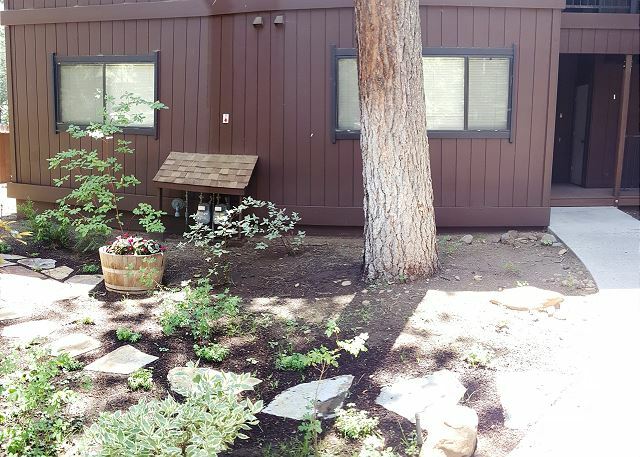 Beautful 3 bedroom, 2 bath with filtered lakeviews. 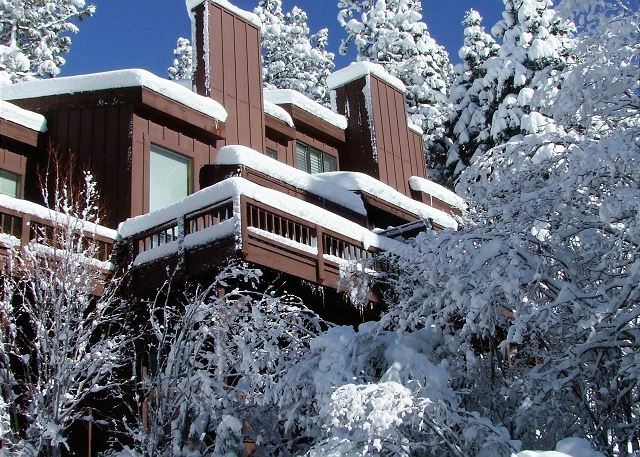 Cute and cozy Villa's condo has 2 bedrooms plus a loft and 2 baths. It will sleep up to 6. Great location! Pool and tennis for summer guests.